Welcome to the 2019 Cave Camper Buyers Guide! 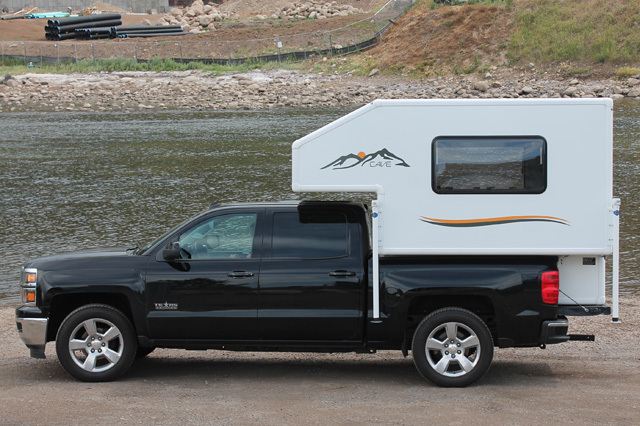 The 2019 Cave Camper is a hard-side, non-slide truck camper with an MSRP of $16,250. 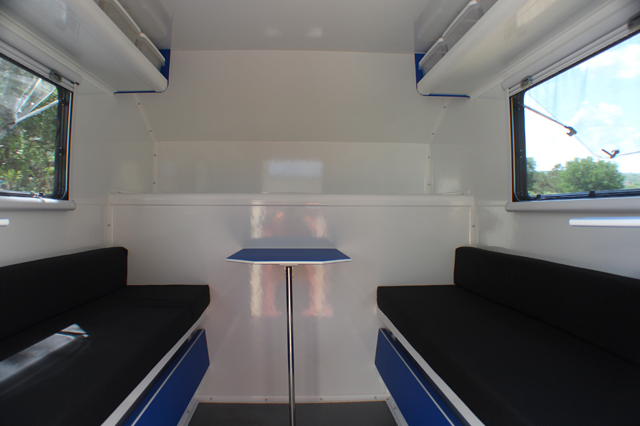 For further information on this model, check out the Cave Camper Announcement article. 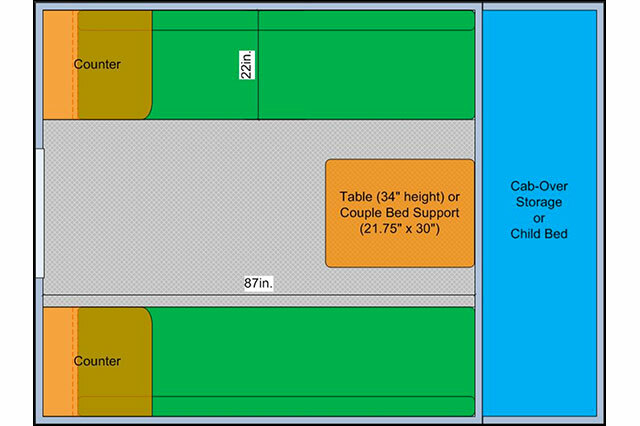 All dry weights, specifications, capacities, and photographs were provided by Cave Campers.